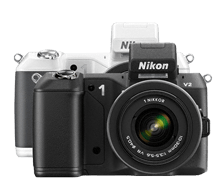 At the centre of Nikon 1's success is its remarkable Advanced Hybrid Autofocus System offering both phase (73-point) and contrast-detection (135-point) autofocus. It zeroes in on subjects with such speed and precision, you'll never miss a shot. With Nikon 1 V2, you can harness that precision at a blazing fast 15 frames per second continuous shooting! When you divide one second of motion into 15 individual photos, you'll catch amazing views you've never seen. 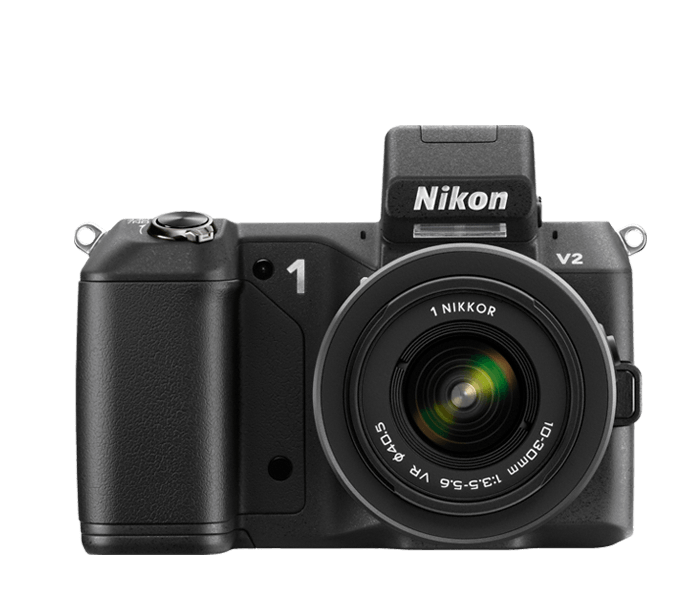 And every one of those photos will be exceptional, thanks to Nikon 1 V2's 14.2 megapixel CMOS sensor.